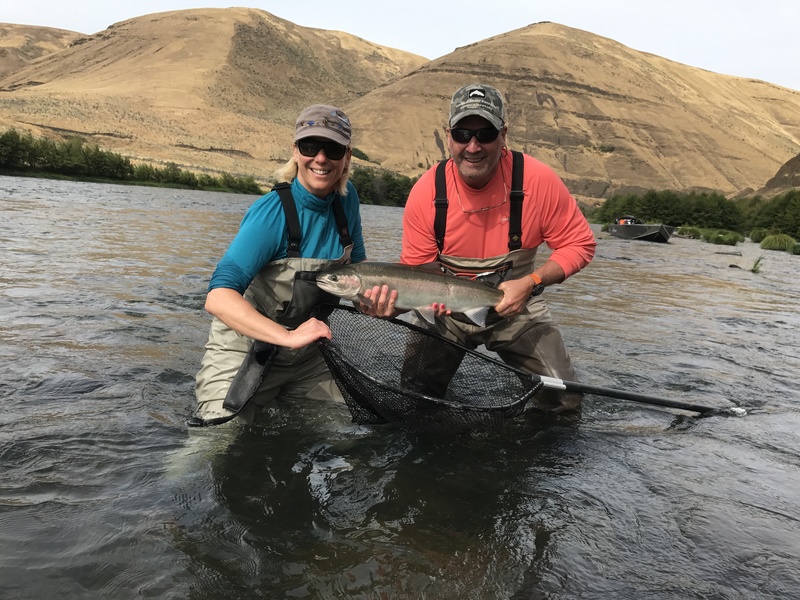 Steelhead Outfitters offers guided fly-fishing trips on Oregon’s best rivers for rainbow trout as well as summer and winter Steelhead! 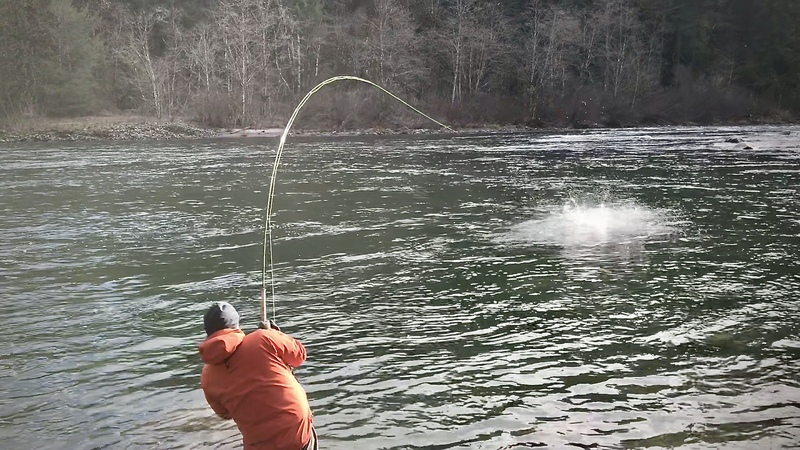 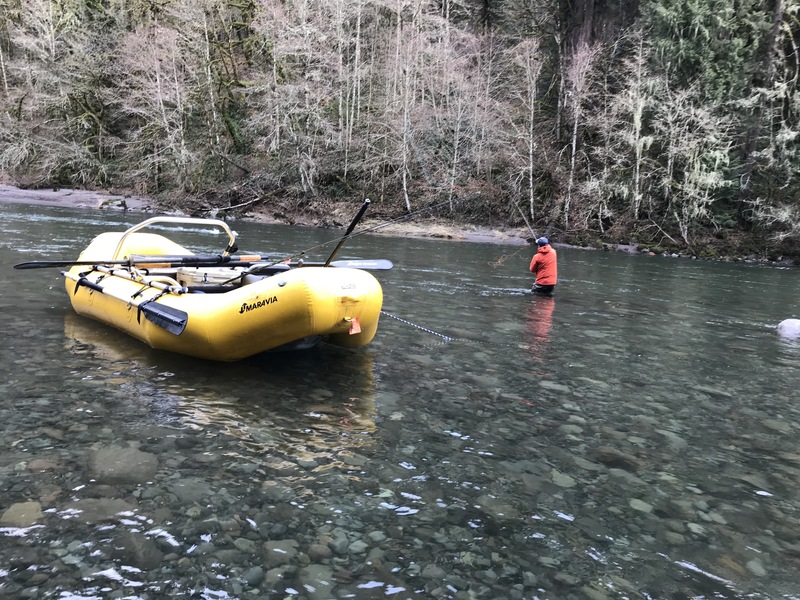 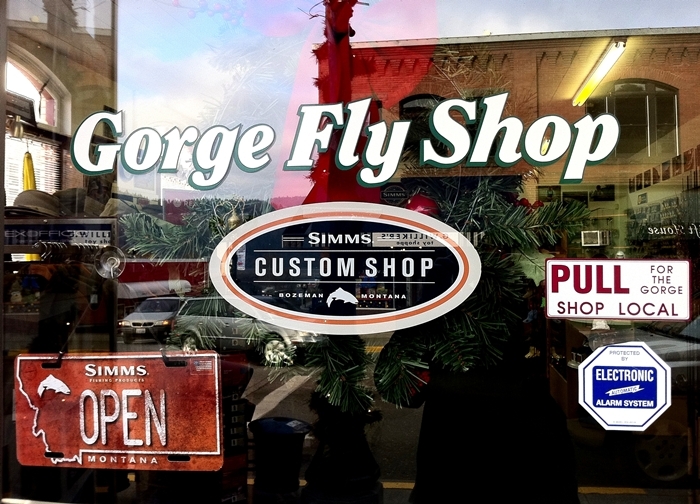 We kick off the year with winter steelhead and Spey rods on the Sandy River. 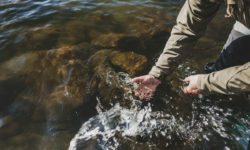 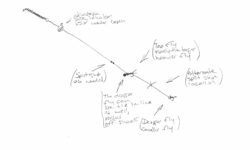 When spring arrives we travel east to the Famed Deschutes River for “redsides” or rainbow trout. 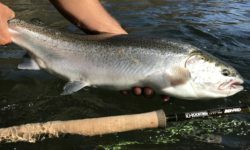 In July we’re back to Steelhead and Spey rods on the Lower Deschutes. 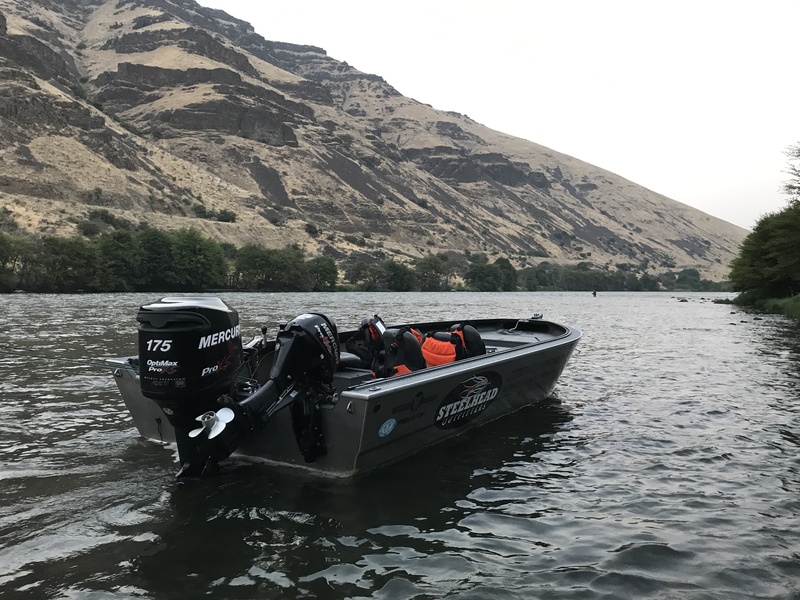 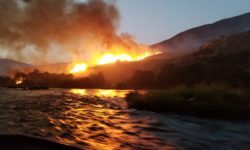 Deschutes Steelhead trips are run via jet boat on the lower Deschutes July through November. 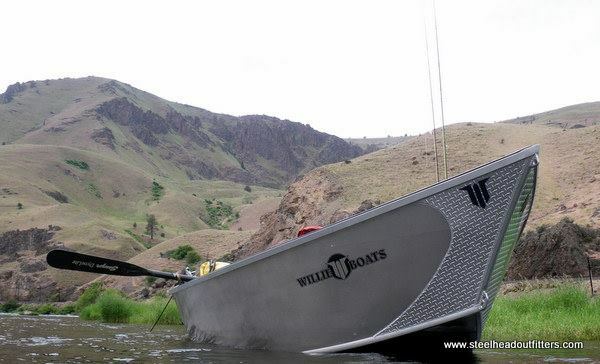 We cater to all level of anglers and offer single day as well as multi day fishing trips.